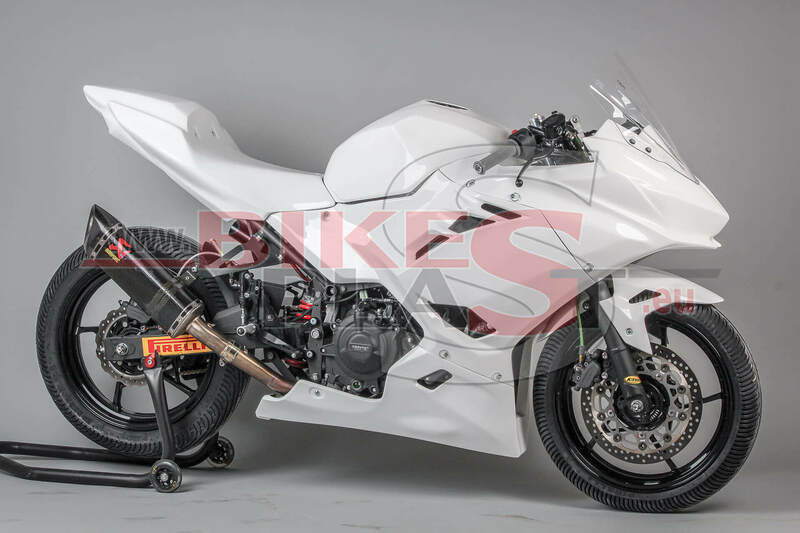 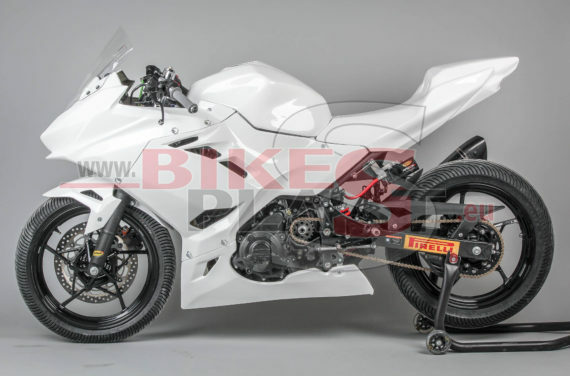 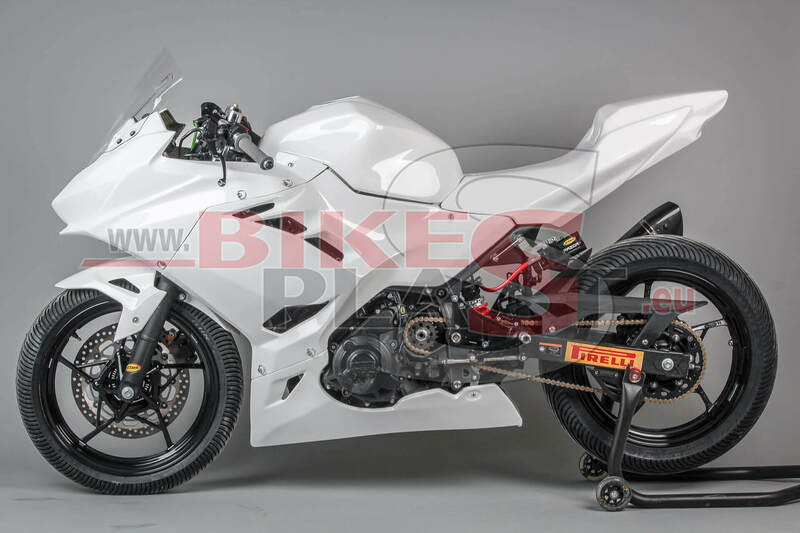 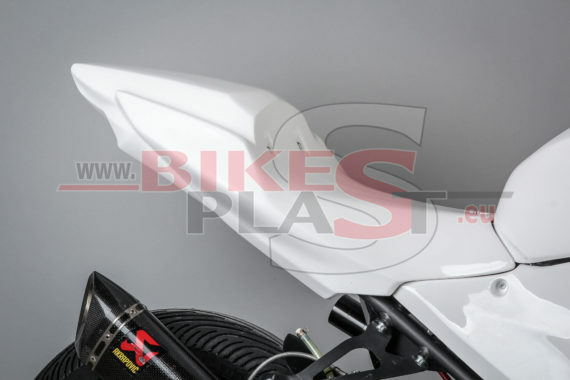 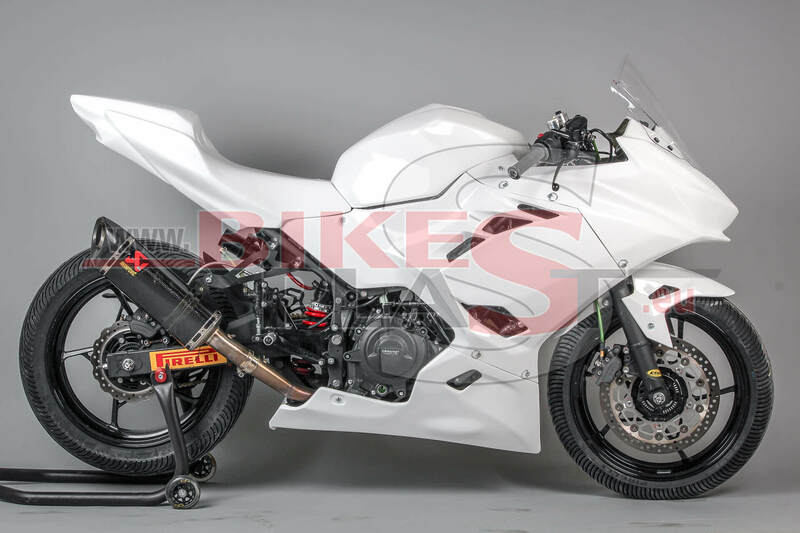 Basic kit includes: Upper fairing ,lower fairing, seat RACING /front + rear part/,6 x dzus fastener, heat resistant foil. 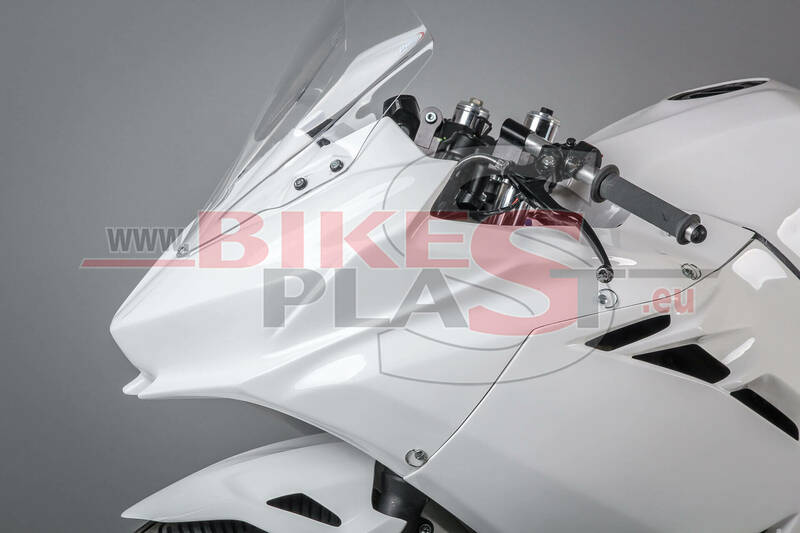 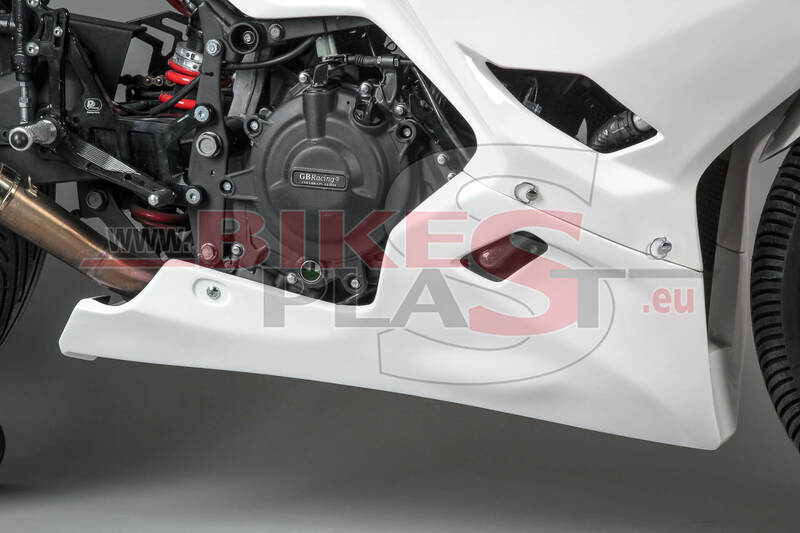 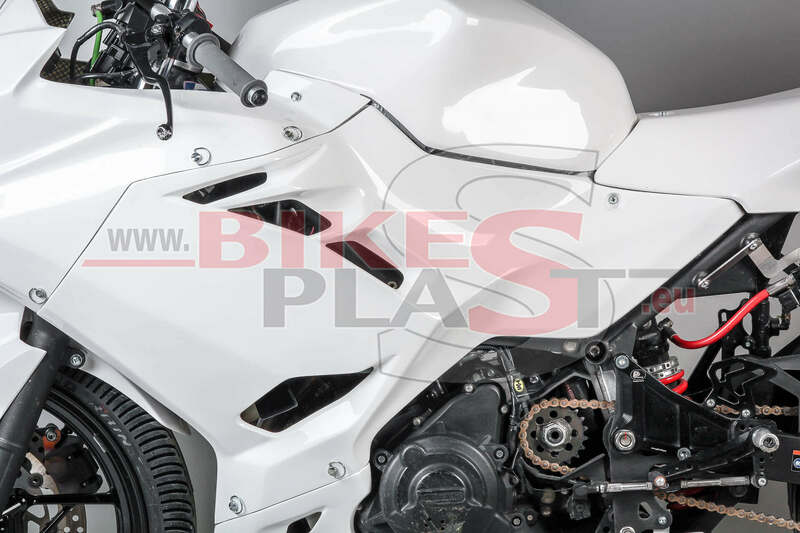 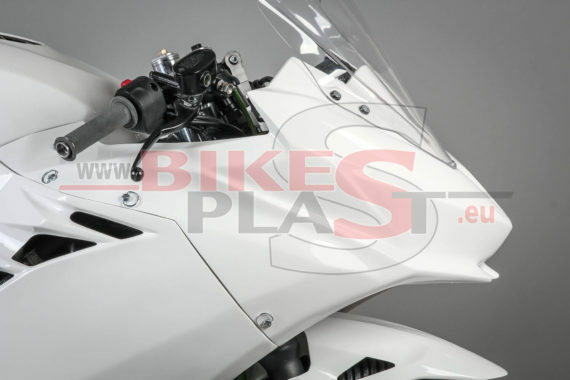 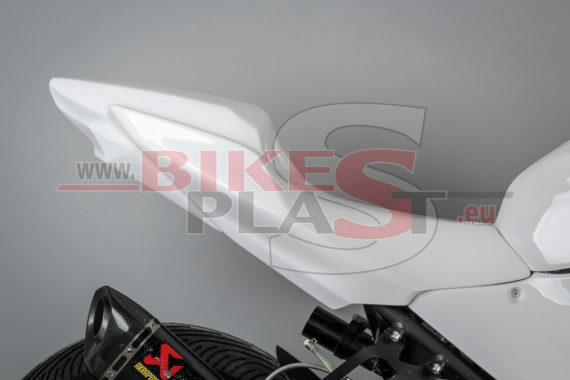 This is premium quality motorcycle kit of fairings. 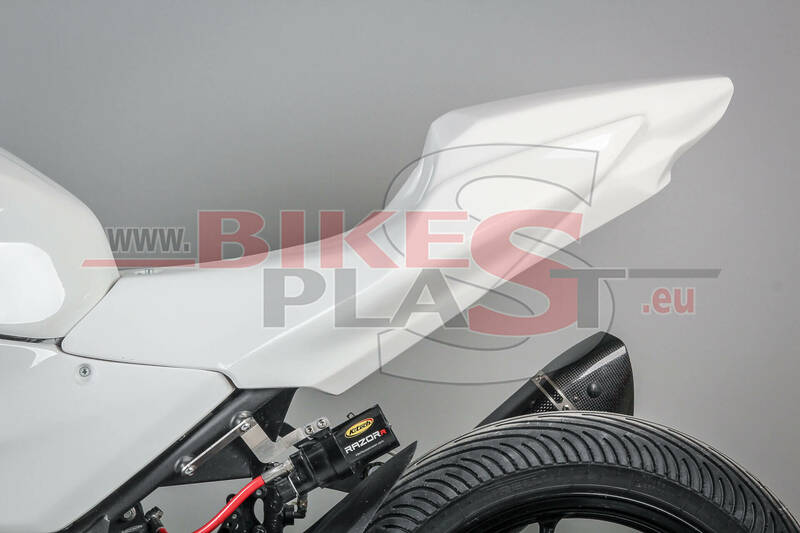 Fairings are very light & strong with a superb finish and precise fitting. 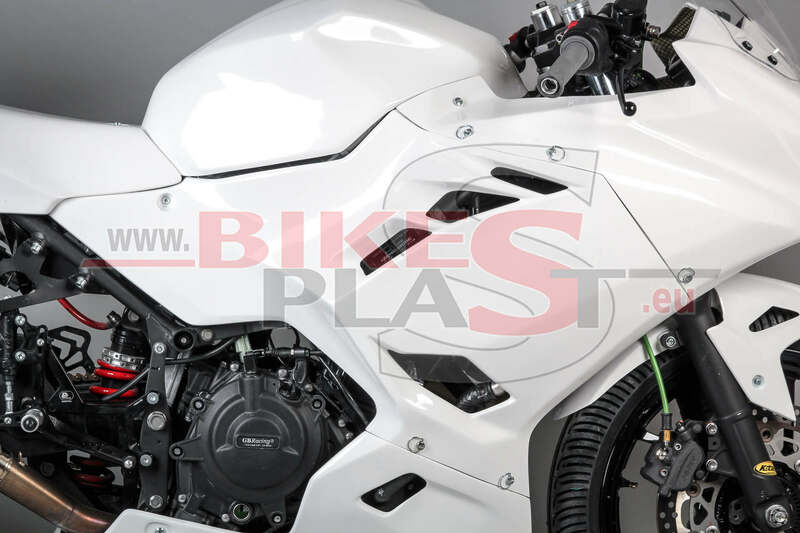 We use a lot of kevlar & carbon reinforcement in the most stressed areas. 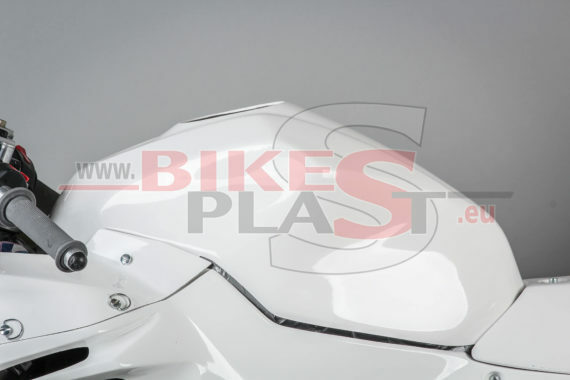 Bodywork is made from GFK Fiberglass FLEXI in white Aral 9003. 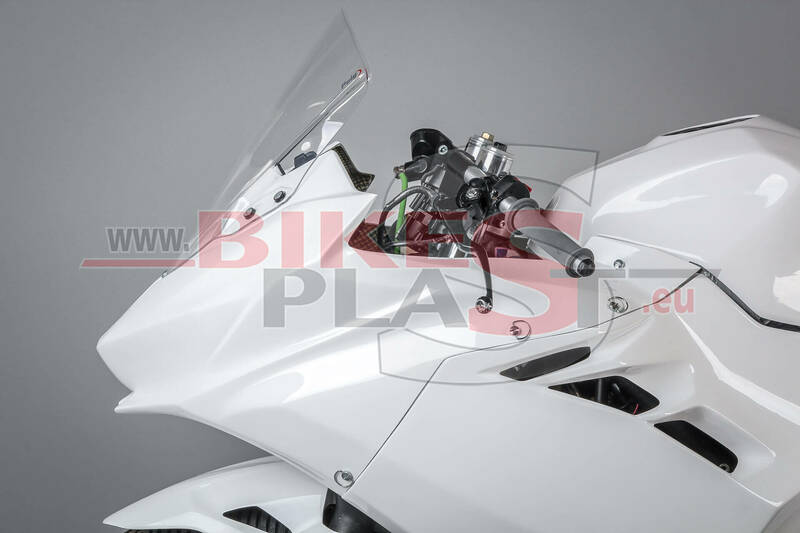 They are UV stable and they have 3 x K-K carbon kevlar reinforcement at the mounting point.